Kelly also shares a concept called ‘The American Dream’, the role of a business coach, the four points of contact in a service business, and the five wins necessary to find your success. 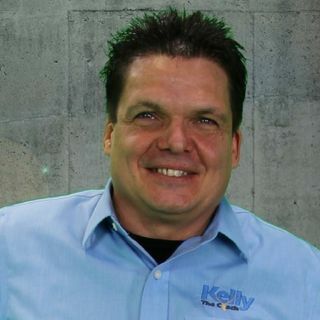 Kelly says ... See More that the average independent repair shop is doing 50% of their potential and he says you must be prepared for customers that shop prices. You need to talk warranty and quality with them. It is important to educate and advise your customer what is in their best interest.